Which Gate Do I Need? When transitioning from crib to “big kid bed” keep them safe with the KidCo® Telescopic Mesh Bed Rail. 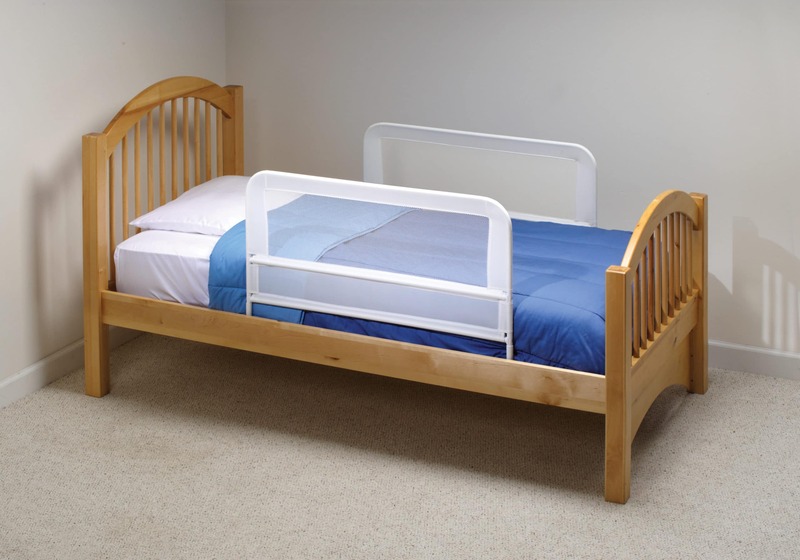 Fully assembled and easy to install, this double pack provides safety on both sides of the bed. SKU: BR303. Categories: Children's Bed Rails, Bed Rails. Which Safety Gate is Right for Me? Why are KidCo Gates the Best?